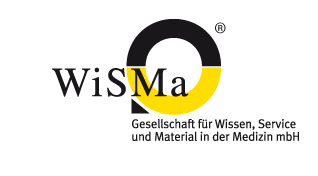 WiSMa Gmbh provides logistics and numerous other services for health care professionals. Our headquarters and logistics center are centrally located in the northern industrial zone of Freiburg in close proximity to the A5 Autobahn. which was established in 1998. We aim to support health care providers and reduce their administrative workload through our wide range of services. We are your experienced full-service provider for materials management in the health care industry.